ICTalent Award is leading, innovative and is always looking for a new challenge. It offers inspiration and induces the sharing of knowledge between students from various fields of study, but also between students and the companies of the Brainport regio. 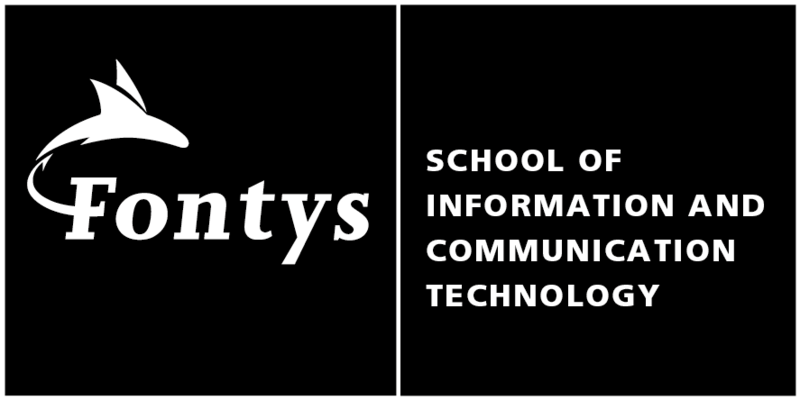 Beautiful and innovative projects are being realised at the Fontys School of ICT and we can be proud of them. The qualification rounds will be held in January (29 and 31 January 2019) and April (8 and 10 April). From these rounds, the best participants will be selected for the semi-final on April 17 at our location at Strijp TQ. The best 8 candidates make it to the final at De Effenaar! 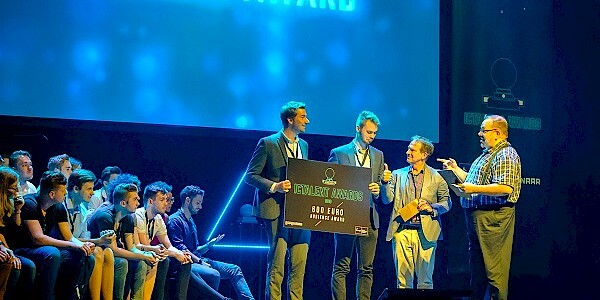 The participants of the ICTalent Awards have to convince the audience during the final at The Effenaar and gather as many votes for their product as they can. Do they succeed? In that case they will come face to face in the "last battle", before an expert jury. The winner will take the ICTalent Award home and receives a cheque worth of 2000 euro per person so as to be able to further work out their talent or the product. Besides that, there is also the “Audience Award 2019" and the "Exposure Award 2019." Enjoy the teaser ICTalent Awards 2019! Tuesday January 29th (Tilburg) and Thursday January 31st (Eindhoven) Fontys School of ICT organizes the first preliminaries of the ICTalent Awards 2019. Several enthousiastic students have already applied to show their best work. They will do this in a 2 minute pitch. Do they convince the jury? Than they will proceed tot he semi finals on April 17th at Strijp TQ. 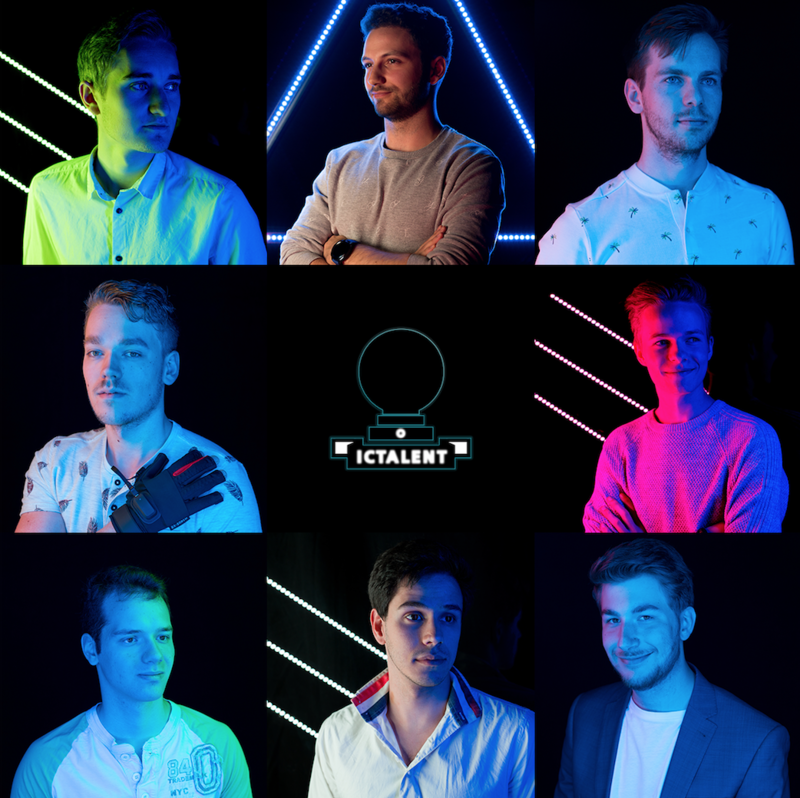 During the semi finals the best eight competitors will be selected for a place in the grand final of the ICTalent Awards on May 24th 2019 at the Effenaar. The winner will take home a voucher of 2000 euro (per person).